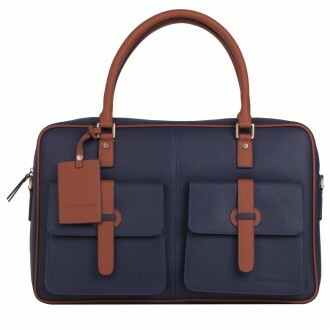 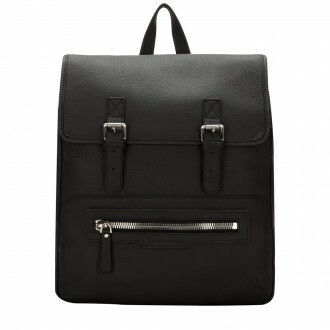 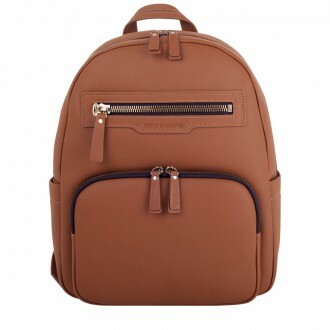 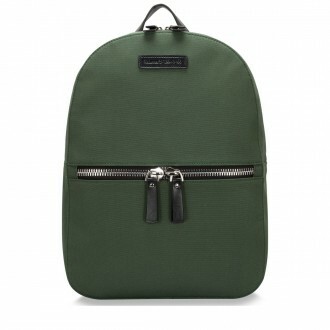 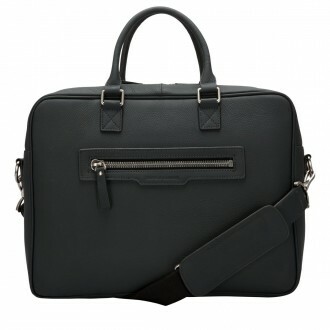 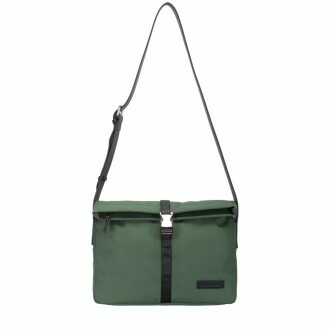 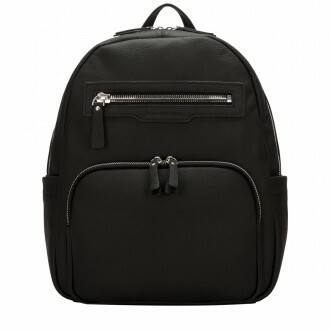 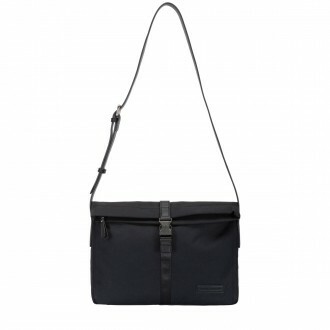 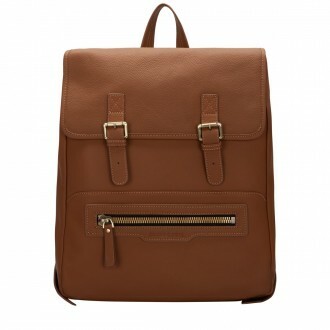 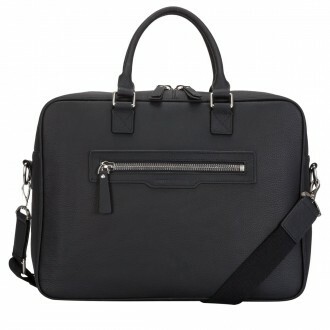 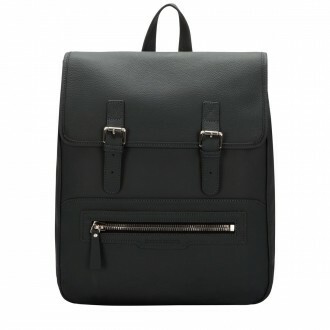 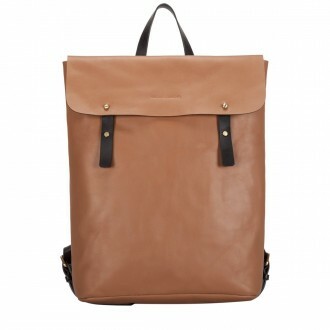 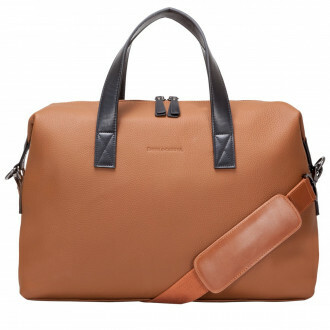 Our edit of business bags are perfect for any fashion-conscious gent. 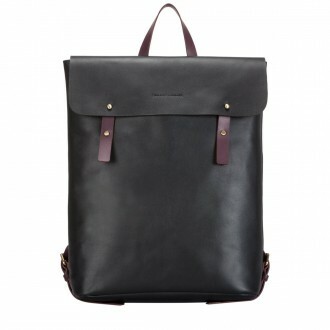 With backpacks ideal for commuting and briefcases for suave styling, our selection will suit any individual wanting to elevate his working wardrobe. 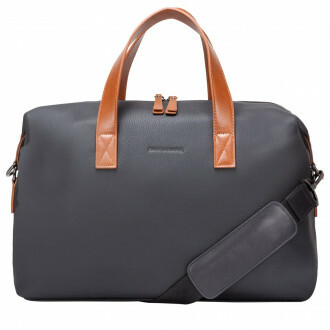 Sculpted and sharp shapes, to soft, raw-edge leathers, choose your personal style.